A recent Supreme Court judgement brought this issue to the surface. In 2005, the Indian parliament amended the 1956 Hindu Succession act to allow Daughters and Girls to inherit ancestral property if their father passed away. 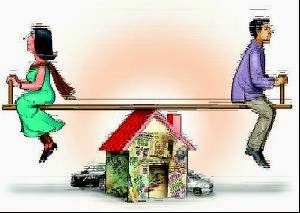 This is a progressive development which brings the much needed equality in property rights.